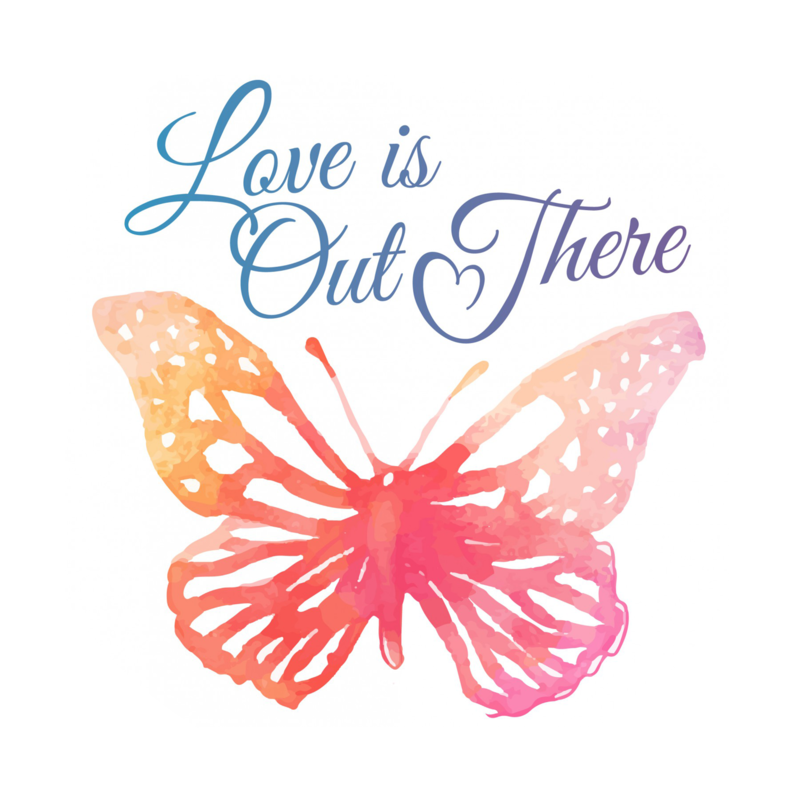 Please contact Katie to schedule an interview or receive a press release about Love Is Out There. MassGeneral Magazine – FALL/WINTER 2015 Issue. MassGeneral Magazine is a publication from the Massachusetts General Hospital Development Office. My story was chosen as the cover story to highlight the power of community fundraising. I wrote the article and photographer Joshua Touster spent an afternoon with Noah and I at home to capture the images used in the story. This is one of the best pieces put together about my work and I am so proud that MGH chose our story to share in such an important way. I know that so many people have a story to share. I hope that by reading my story it will inspire them to action, to believe that the power of one can make a difference for all. Wicked Local – An article highlighting The FTD Unit Inaugural Gala & Art Show and Liz Elefante, the gala’s planning committee co-chair and former executive assistant to Dr. Brad Dickerson. 10/29/2015. The Health4Brands & HAVAS Worldwide video This 3 minute video provides highlights of Boston’s 2014 Rare Disease Day event at the Massachusetts State House where Katie was a featured speaker.